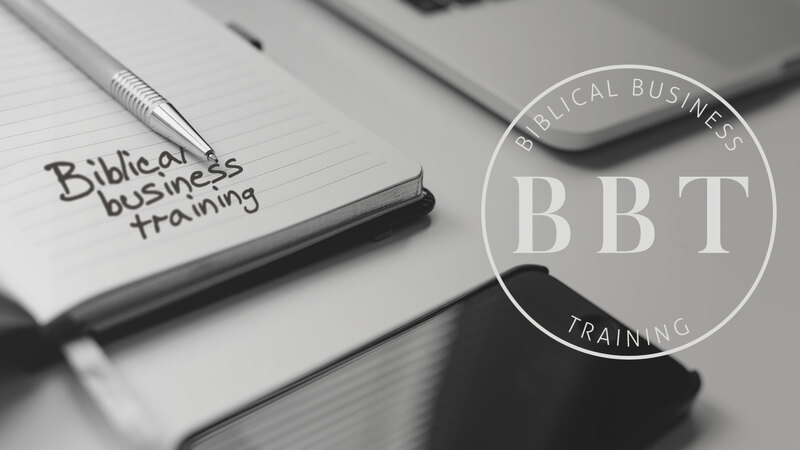 FCC’s Business Ministry will help you apply Biblical principals to the way you work, engage, and interact with others while on the job. Each lesson is focused on a practical work topic such as entrepreneurship, integrity, competition, delegation, and teamwork. It is for both men and women and for all ranks and positions, regardless of where you are in your career. Coffee and Breakfast are provided– optional $5, payable at the door.